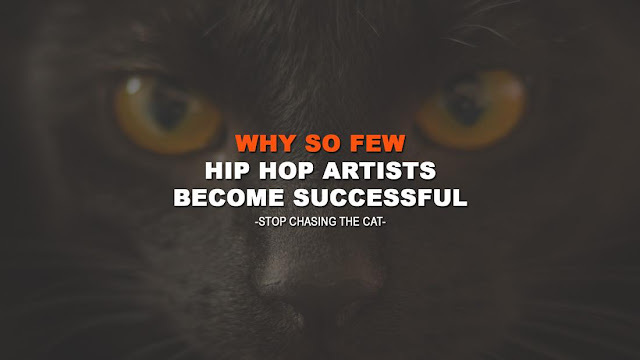 This is the sixth installment for the Starting 5 series and it features underrated projects from Faith SFX, Don Streat, XV, Sha Stimuli and Co$$. 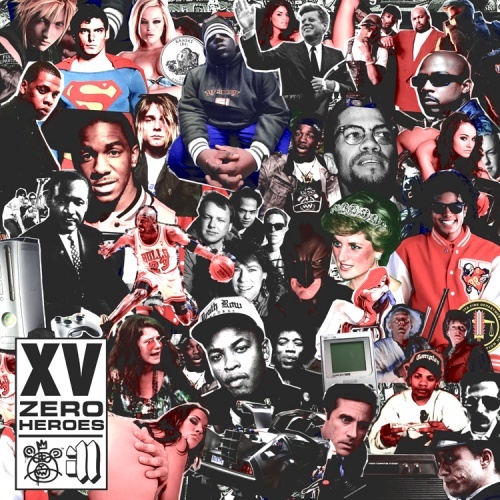 This post promotes some of the under appreciated albums of 2011. 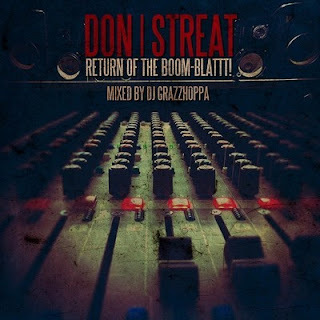 Don Streat - Return of the Boom Blattt!